Pieter Hintjens started his first business making video games 30 yearsago and has been building software products since then. 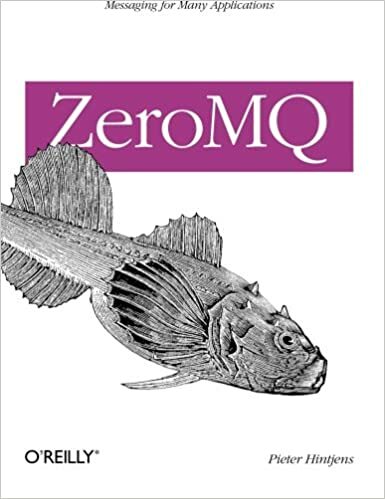 Taking as hisprinciple, "the real physics of software is the physics of people", hefocuses now on building communities through "Social Architecture",writing, and helping others use ZeroMQ profitably. For two years he was president of the FFII, a large NGO fightingsoftware patents. He was CEO of Wikidot, founder of the EuropeanPatent Conference, and founder of the Digital Standards Organization. Pieter speaks English, French, Dutch, and bits and pieces of a dozenother languages. He plays with a West African drum group in Brusselsand is becoming a licensed NRA pistol instructor in Texas. Pieterlives with his beautiful wife and three lovely children in Brussels,Belgium and travels extensively.